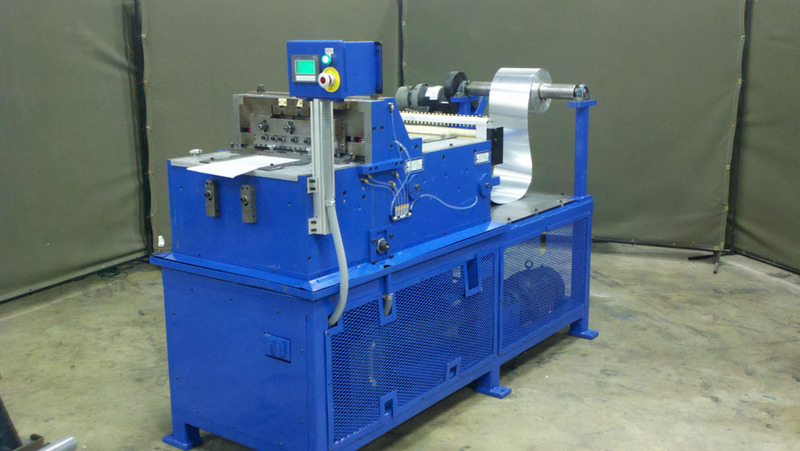 At IA, we thoroughly enjoy developing new and improved automation systems and tools for our customer’s applications. Sometimes, however, something new may just not make the most sense for given process. There may be an existing piece of equipment or a production line that might be in need of some modifications, upgrades, or even maintenance in order to efficiently perform its duties. For this type of situation, we offer our rebuild services. Certainly, there are companies that will offer rebuild services for their own equipment. Since inception, IA has offered to rebuild all types of machines and tools no matter whether we manufactured them or they came from another source. A typical rebuild will start with the disassembly of the machine and stripping the machine components for the purpose of a thorough cleaning. 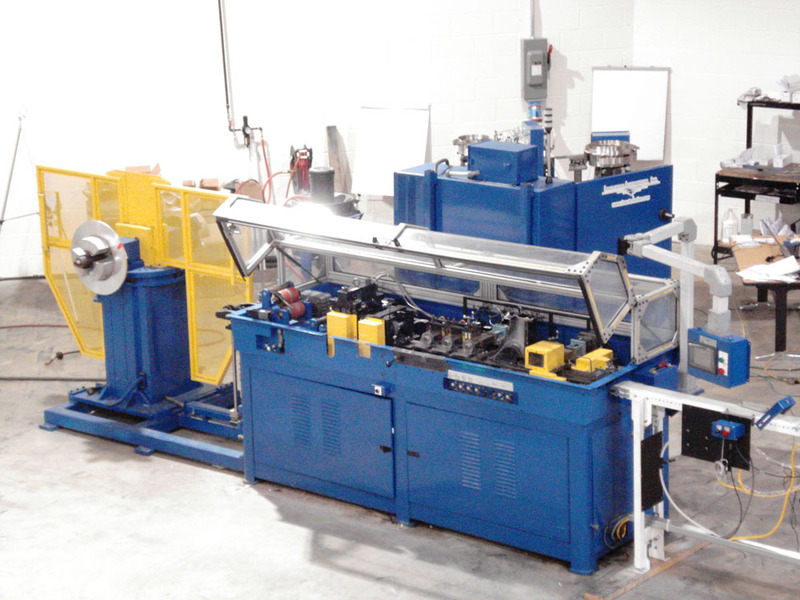 When re-assembling the machine, we typically repair or replace bearings, rails, shafts, and other mechanical wear details. 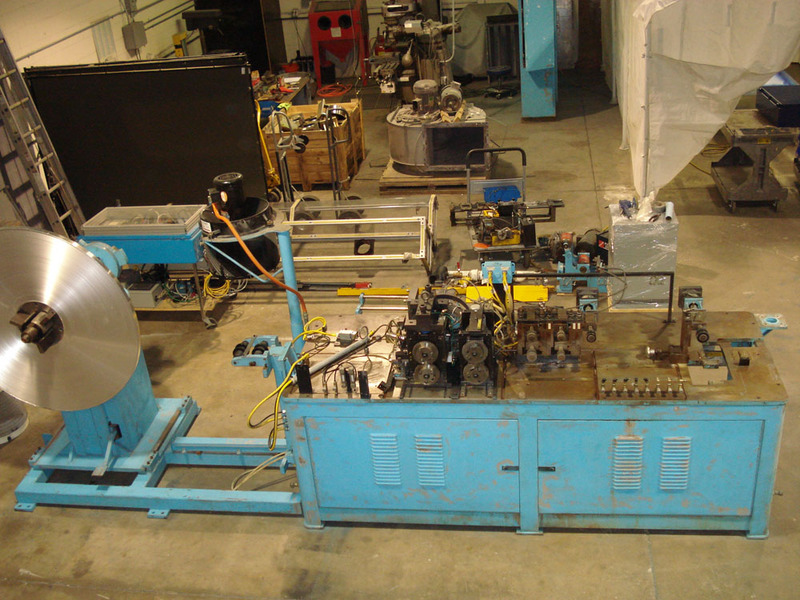 In many cases, this level of rebuild service will extend the functional life of a worn but operable piece of equipment for many years to come. In other cases, a more complete rebuild/upgrade may be required. As a Manufacturing Engineering company, we are perfectly qualified to take on these types of projects. We are very well versed in adding capability or capacity to existing machines through mechanical and chemical engineering modifications. We are also very well versed in upgrading existing equipment to modern controls standards. In fact, the most common rebuild that we complete today includes the stripping of old outdated controls components to be replaced by modern more capable systems. This not only extends the useful life of the machine, but also typically improves the functionality of the machine due to the implementation of newer more modern technologies.